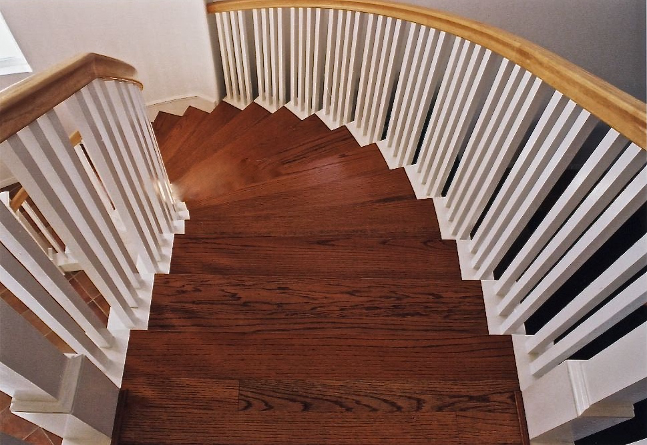 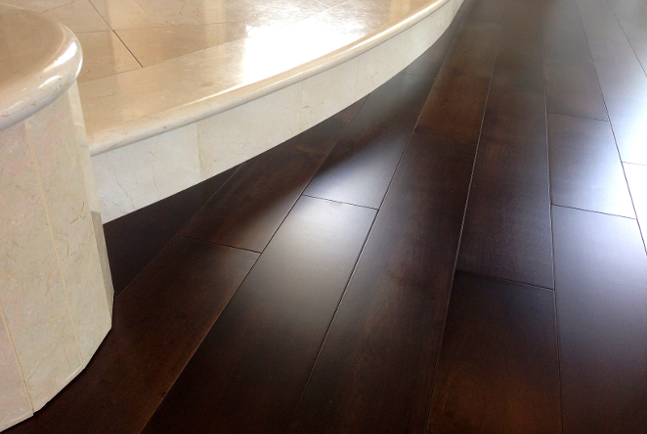 The following images are some examples of my hardwood flooring and staircase installation and refinishing projects that me, and my team have completed in the Orange County area. 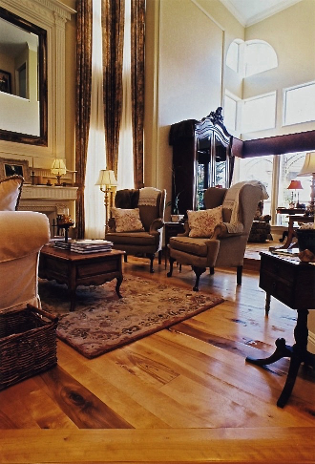 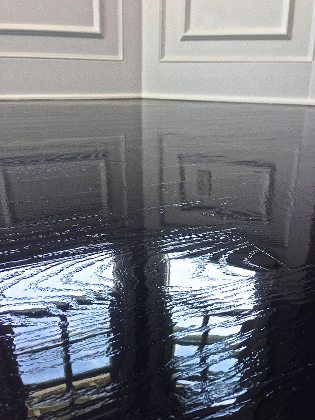 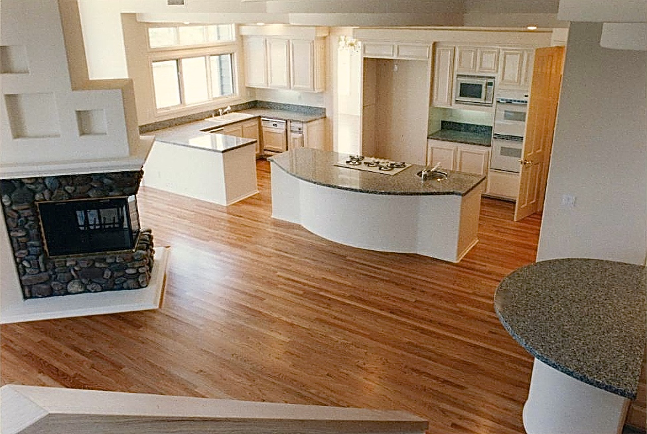 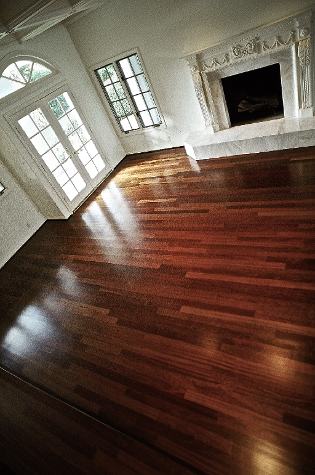 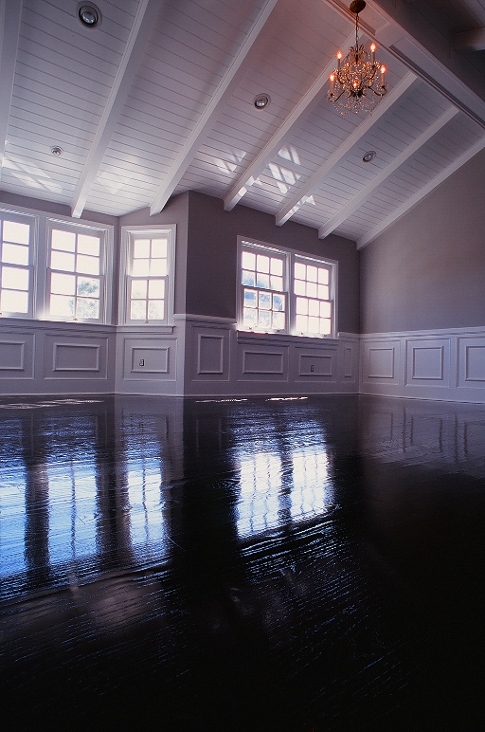 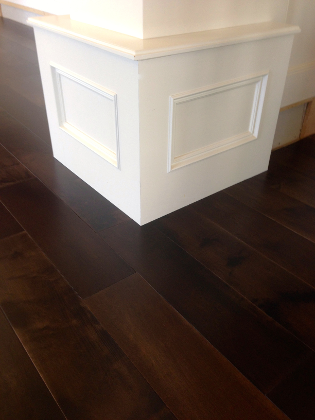 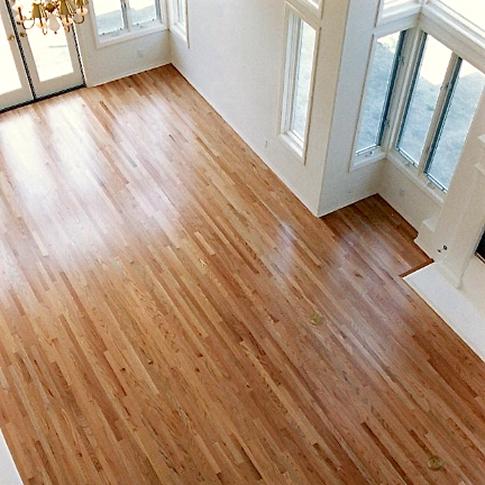 As a hardwood flooring contractor I have installed and refinished countless prefinished engineered hardwood floors, my portfolio mainly consists of solid wood flooring to illustrate a more broad spectrum of my services. 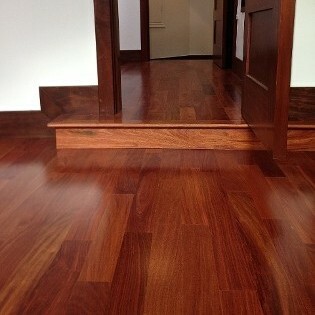 These pictures consist of hardwood floors and stairs that I have installed, sanded, stained and finished. 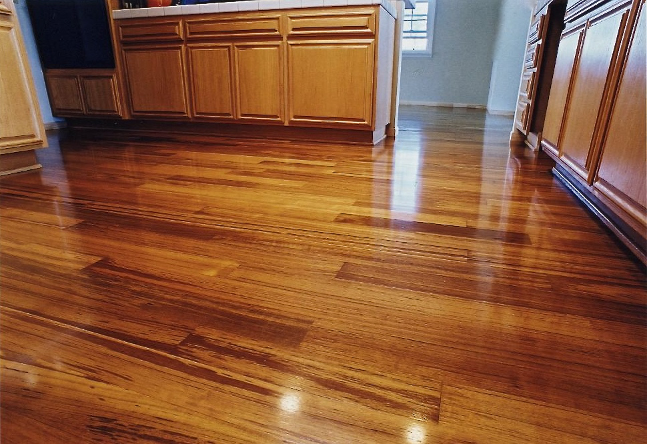 The cities here include: San Juan Capistrano, San Clemente, Aliso Viejo, Laguna Beach, Laguna Niguel, Coto De Caza, Ladera Ranch, Irvine, Rancho Santa Margarita, Mission Viejo, Foothill Ranch and Newport Beach. 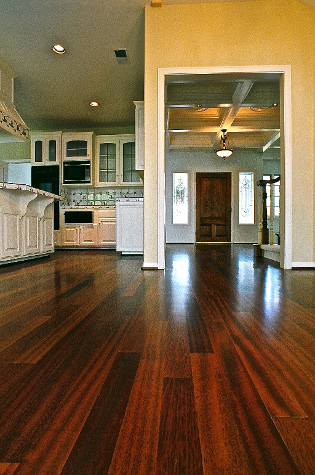 Visit my HOUZZ webpage to view larger pictures and read more comments about some of these Orange County hardwood flooring projects. 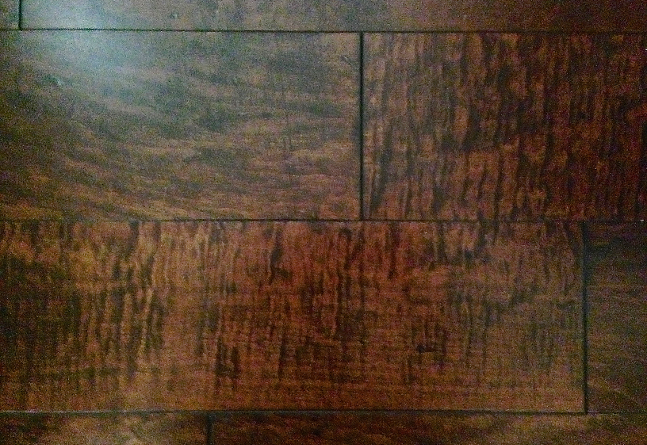 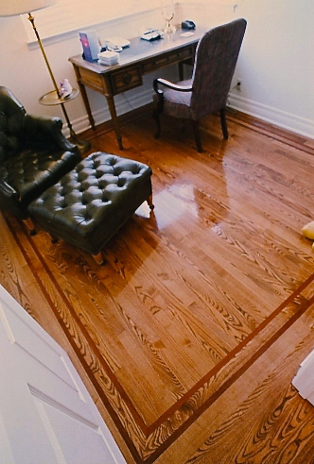 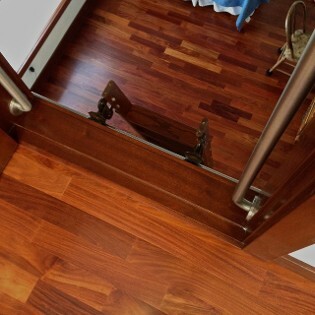 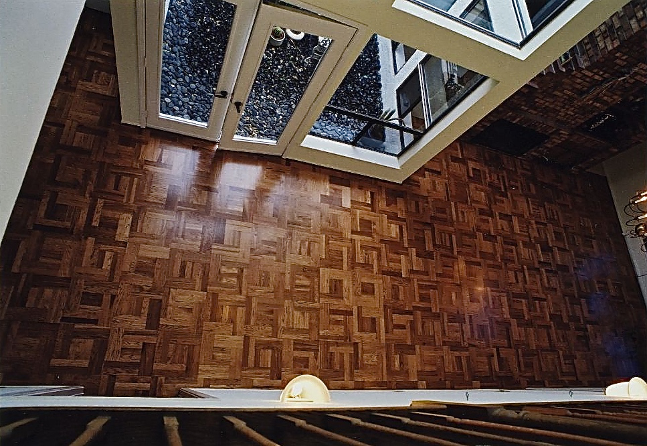 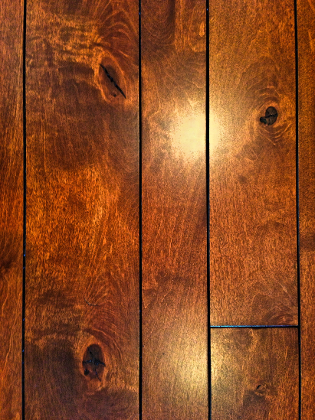 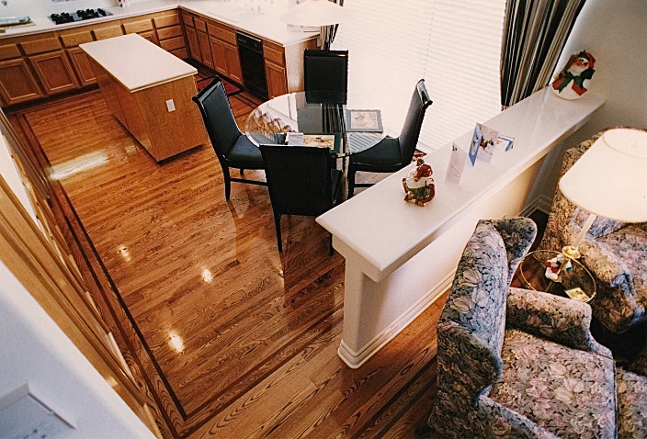 The first four images illustrate one detail of my hardwood floor installation service. 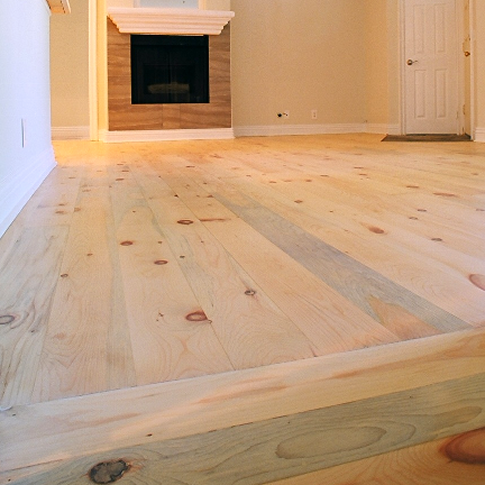 This homeowner hired me twice. 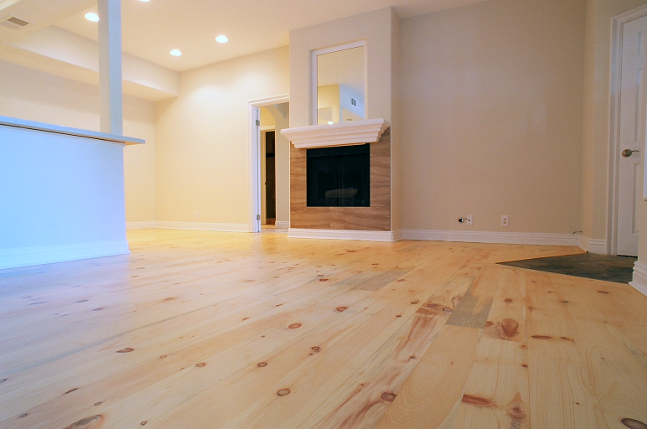 The first time was sight unseen; her family was moving in from out of state. 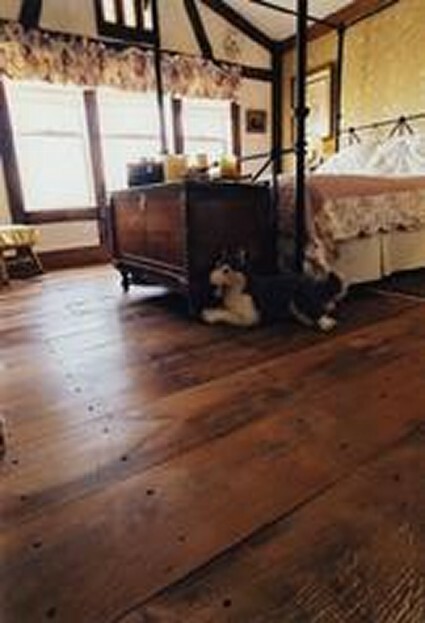 She said that I gave her more options and personal attention. 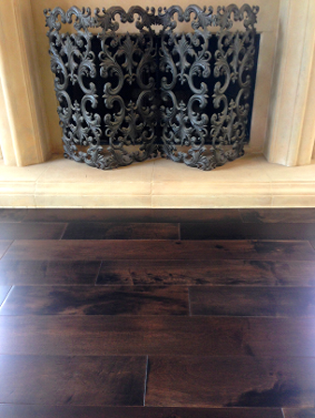 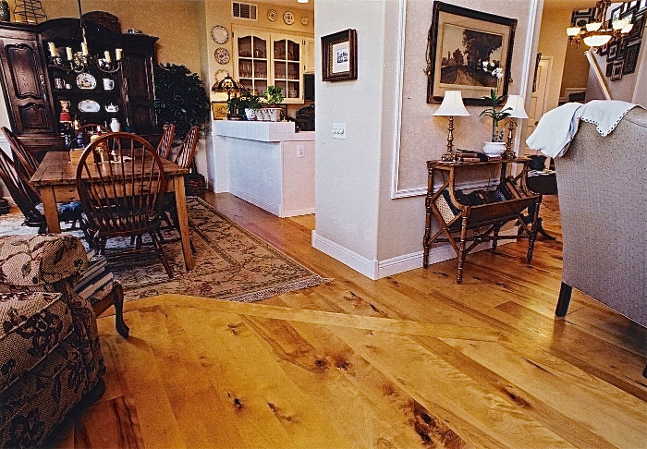 The first hire was for installing, sanding and finishing this solid Red Oak strip hardwood floor in her Bear Brand community Laguna Niguel home. 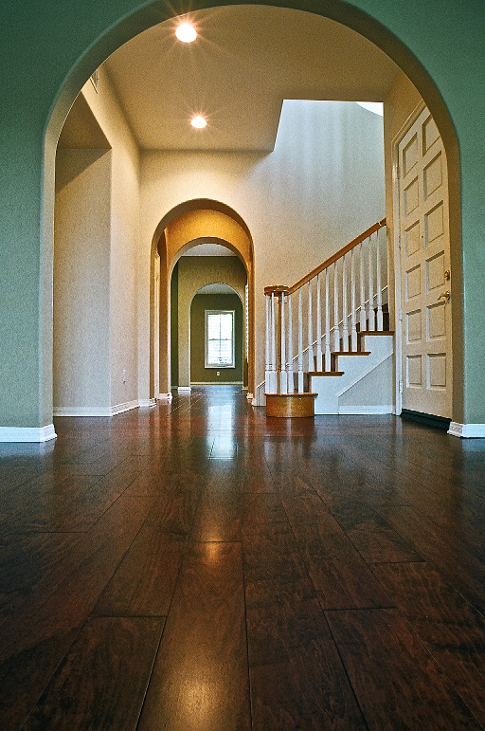 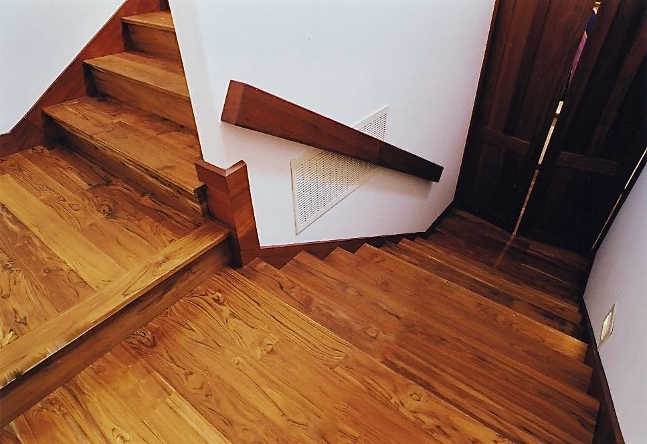 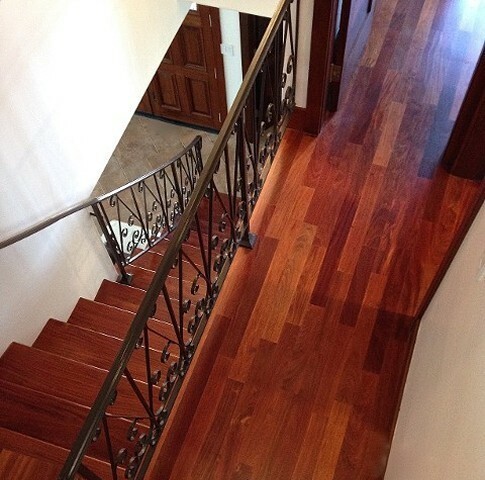 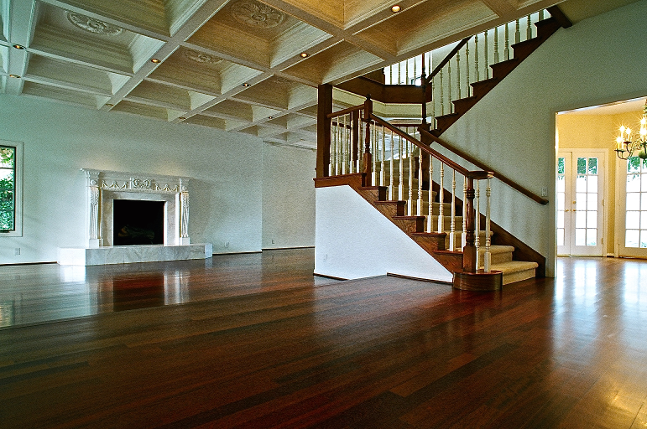 This Coto De Caza homeowner hired us to replace the carpet on the staircase and second level floor with solid Red Oak. 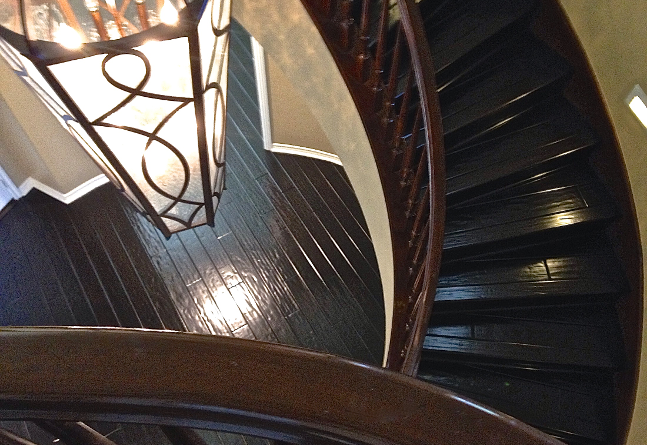 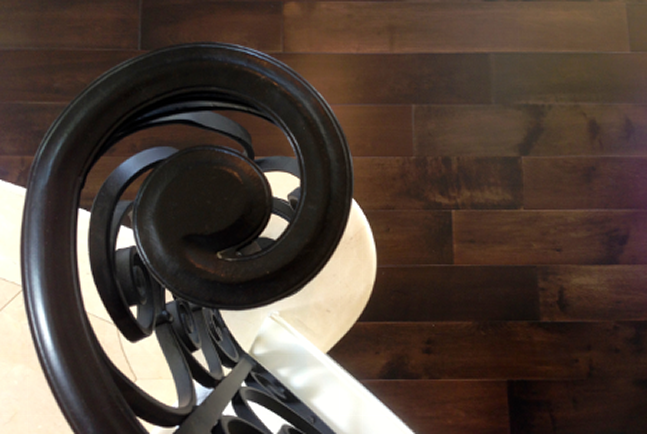 We installed, sanded, stained and refinished the hardwood floor and staircase to match. 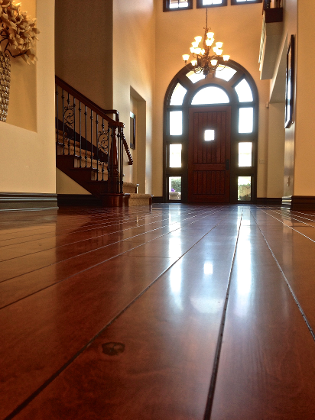 This is the second occasion I have worked for this homeowner. 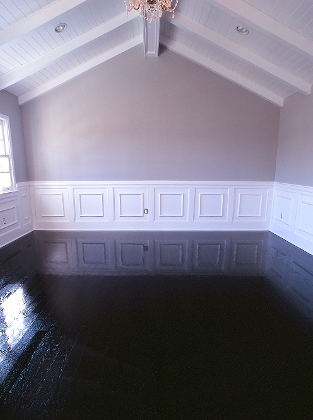 I have worked for his business partner twice as well. 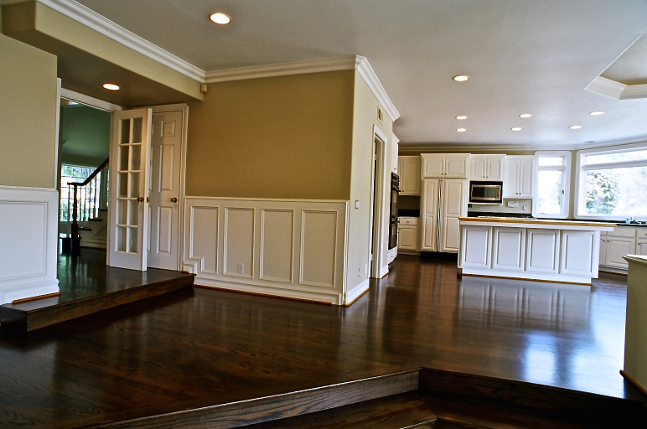 The homeowners' partner was my original contact and referral.